I’m Clare Osborn, the founder of the platform ClareTalksRubbish. 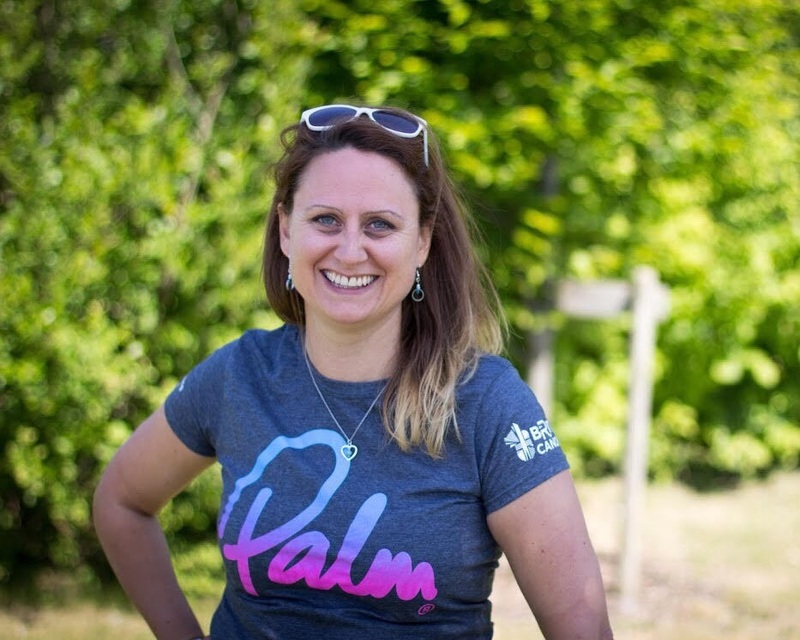 I founded the platform Clare Talks Rubbish to share stories about the amazing eco heroes I have met and to create a destination to support others who want to live a life that is not rubbish. I am a qualified mindset coach, NLP practitioner, motivational speaker and marine debris expert. I provide coaching for living a fulfilled life, reducing your impact on the environment and I deliver keynote talks on career change, marine debris solutions and facilitate workshops for groups, businesses and events to help you to rid the physical waste and metaphorical waste out of your business, life or brand. I quit a successful legal career two years ago to follow my passion for the ocean and wellbeing. I have since paddled both the width of Britain and the Length of Wales fishing rubbish out of our waterways to raise awareness about plastic pollution. I have just finished a project with the National Sea Scout Leaders to give them the tools to mobilise young paddlers across the country to paddle cleanup and take the message about sustainable solutions into their communities on and off the water. I am now working on a similar project with British Canoeing, and work with schools, businesses and individuals to reduce plastic. This year I plan to take on my biggest challenge yet, to paddle the whole Welsh Coast, remote beach cleaning along the way. In April I am launching my Talk Rubbish Podcast showcasing solutions via adventures and life stories. This will start with a series of interviews of the Oceans 8 Brighton women and their various local projects. I have already recorded a couple of episodes and am super excited about the lineup of inspiring activists, adventurers and doers. All too often the people who have true passion to help our planet get overlooked, so I want to tell their stories, some of these people have been working on plastics for 20 years! They have struggled and overcome so many hurdles along the way so it is great to finally have attention on their projects, but for me the stories behind the projects are just as fascinating. I have changed my life around to live outside the box and I am so much happier for it. I want to help others with the lessons and skills I have learnt and want to encourage people to have a better life balance and get outside into nature more. With that in mind, I am hoping to grow my platform to include toolkits for sustainability, coaching for life balance and adventure. I am aiming to eventually run wellness retreats with some of the amazing adventurers, yoga teachers and coaches I have met along my journey. I also hope to grow my podcast to get inspiring stories out there about people who are following their bliss and finding doors that open where they didn’t know doors existed. I would love for people to get involved. I am looking for a marketing/ social media intern to help me with the podcast and my platform in general. I am looking for sponsors and partners for the podcast and the kayak expedition and can provide a platform for companies to align their brand with sustainable solutions. The next event that people can get involved with is the next PaddlePickup Expedition. We will be cleaning remote beaches in the Summer Isles in Scotland and any level of paddler can join us. I cant wait, it’s going to be the best one yet! Details are here.